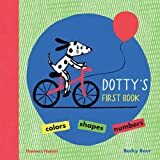 Dotty’s First Book is a delightful board book for young children that stimulates the senses as they learn colors, numbers, shapes, first words, and opposites. 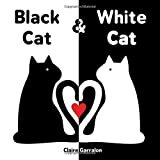 Claire Garralon’s Black Cat & White Cat is a short, simple walk through a world of visual contrast. Animal Parade: Puzzle Book—With a 6-Piece Floor Puzzle! Animal Parade makes learning fun with its stylish and tactile design as a puzzle book introducing the key concepts of bigger and smaller. 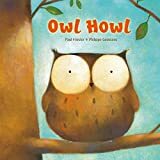 The board book Owl Howl by Paul Friester and Philippe Goossens has been translated from the German and into English by Erica Stenfalt—and thank goodness! You want a pet. You really want a pet. “. . . beautifully expressive and so packed with movement and joy and color that you surely, positively, absolutely wish it would never end . . .
“Infused with loads of personality, Lots of Bots! 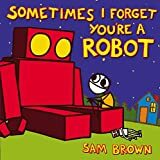 is packed with some of the most inventive (and useful—moms take note) robots a kid could ever need. . . .
“David A. Carter adds to Seuss’s world-building by taking the author/illustrator’s ’tude and giving it the added dimension of 3-D. And Carter has surpassed himself here. Paige Elizabeth Darling loves her grandmother and especially loves to visit her. 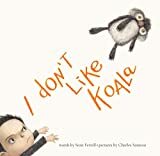 This first book in a planned series of children’s books targets a very precise audience. 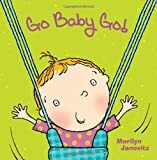 The Hospital Critterz series was created for ill and hospitalized children and their families. A ten-spread (20 page) board book with a nice puffy cover, All Kinds of Kisses explores, well, all kinds of kisses. Who Will Be My Valentine This Year? Who Will Be My Valentine This Year? 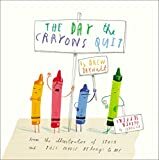 is a cute Valentine’s Day tale that will delight children of picture-book age. Banana! Is a nearly wordless tale about two monkeys and their battle over a banana. Sometimes all those kisses from all those people who think you are just so cute can get annoying. Steve Martin has been successful with most everything he touches or puts his mind to.